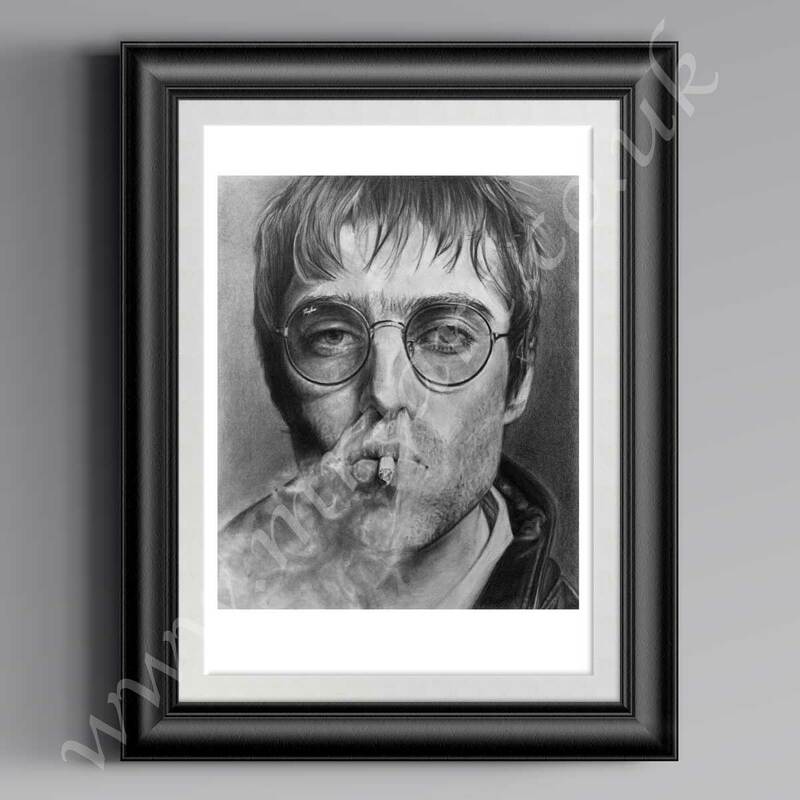 MR ART Liam Gallagher Prints available @ Fantastic Value!! William John Paul “Liam” Gallagher (born 21 September 1972) is an English musician and singer-songwriter, formerly the frontman of rock band Oasis and currently of the band Beady Eye. Gallagher’s erratic behaviour, distinctive singing style, and abrasive attitude have been the subject of commentary in the press. He remains one of the most recognisable figures in modern British music.